🐱 SATISFACTION GUARANTEED. 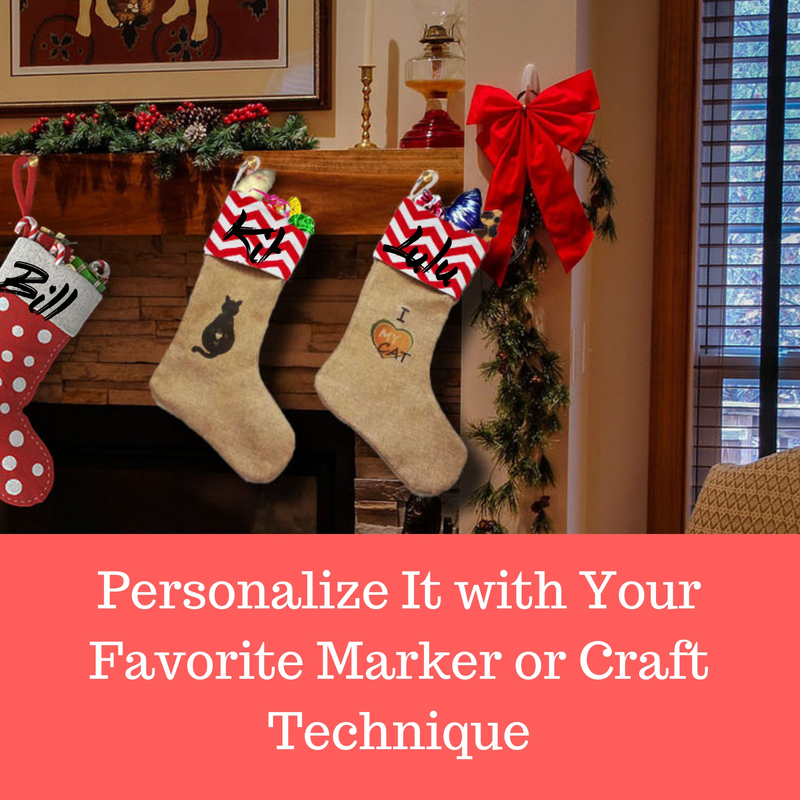 We know you’ll love this adorable pet Christmas stocking in your Christmas collection. 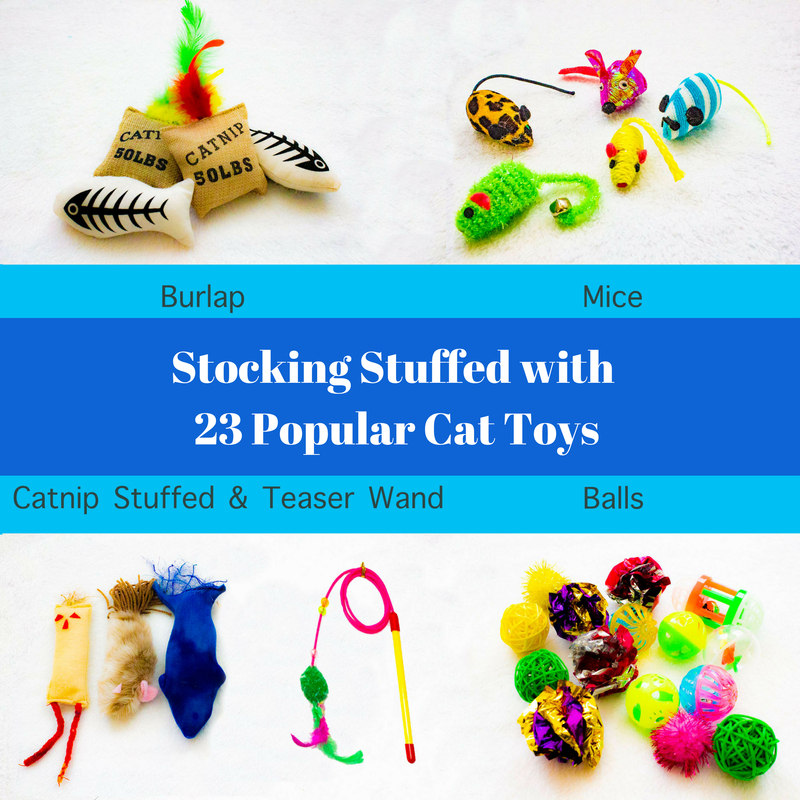 We know your kitty will love the toys and gifts, especially the ones stuffed with catnip. WHAT ARE YOU WAITING FOR? 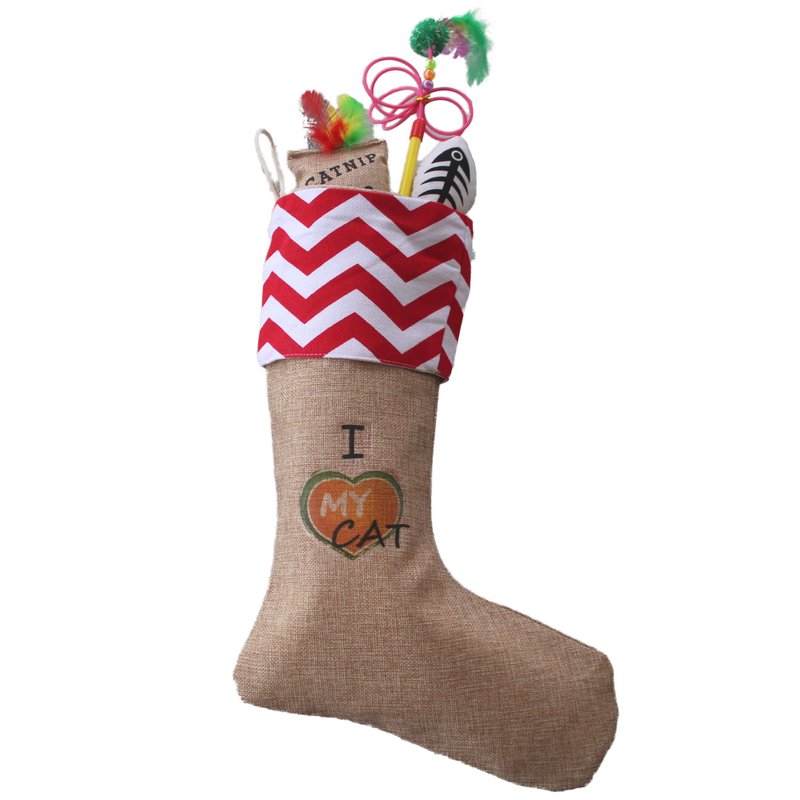 GET THIS ADORABLE CAT CHRISTMAS STOCKING WITH TOYS FOR YOUR FURBABY TODAY! 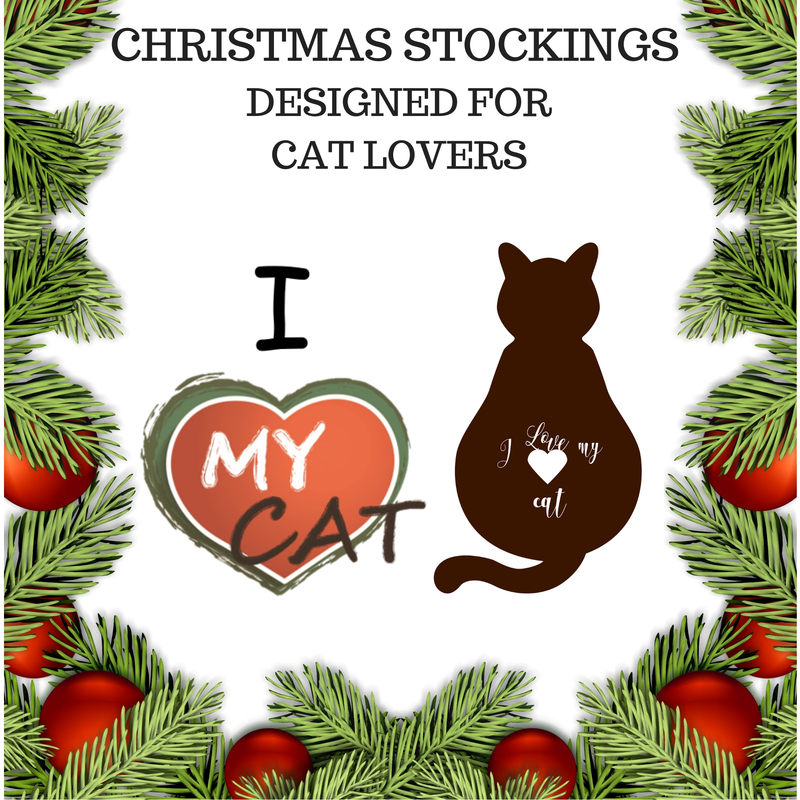 Include your kitty cat in the stockings hung on your mantle this Holiday Season with our cute “I Love My Cat” Burlap Christmas Stockings! What are you waiting for? 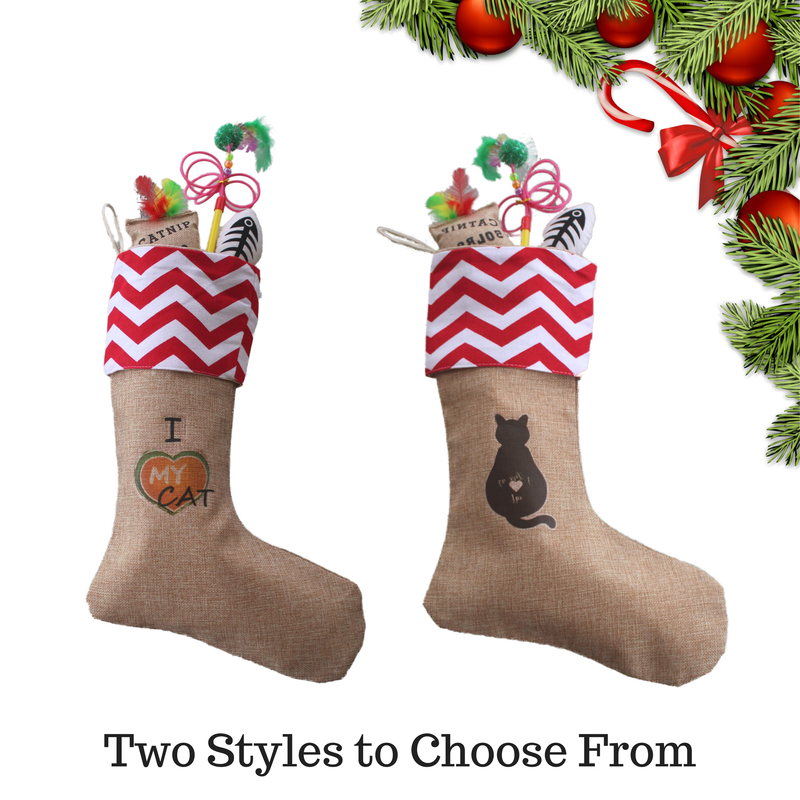 Treat your furbaby to a Christmas Treat!